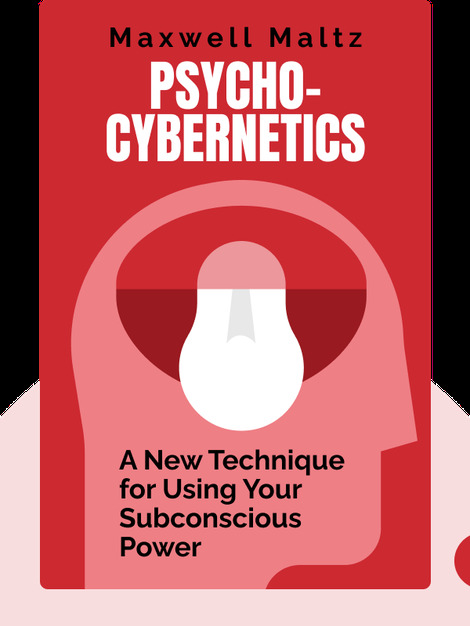 Psycho-Cybernetics (1960) is about human self-image, how it’s crafted and how it can drastically affect your happiness and success. These blinks describe how to use machine principles to feed your mind the right data and steer yourself toward a fulfilling life. Maxwell Maltz (1889–1975) was an American cosmetic surgeon. 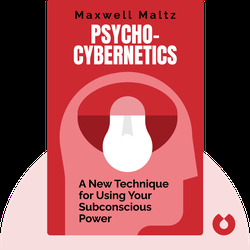 In addition to the bestselling Psycho-Cybernetics, he wrote an autobiography, numerous self-help books, a novel and a play.